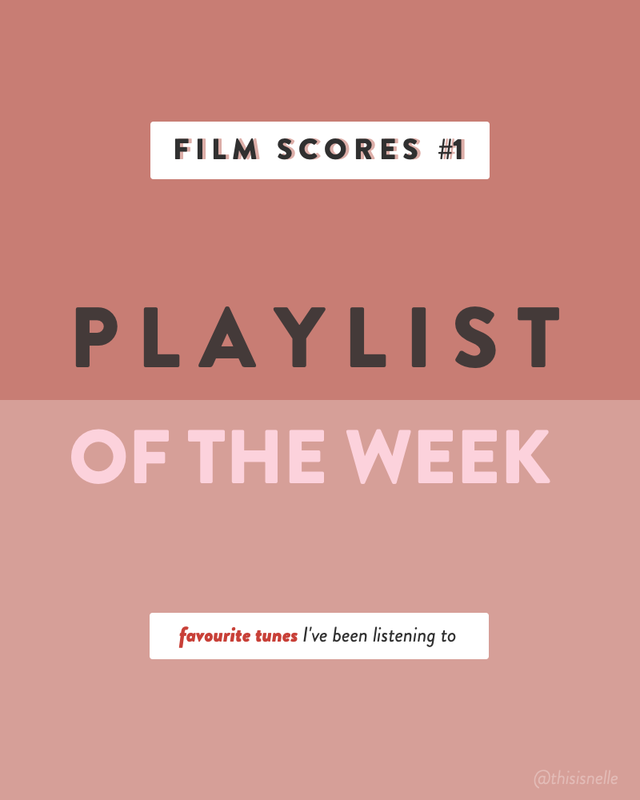 POTW || Film Scores #1: Ten Favourites That Take My Breath Away. Day three of resting up and I must say I’m already finding it difficult to sit still. I guess that’s part of the whole living alone thing: no matter how many times your doctor expressively tells you to take it easy and you go ‘ok, ok. I will, jeez’, there’s always this small part in my brain that immediately starts planning all the things I could do while I’m at home. I’m trying to take his advice to heart, though, and while I HAVE actually decluttered a couple of shelves and closets (while sitting down most of the time, props to me), I did try to take it easy and rest up properly for the rest of these past couple of days. The best soundtrack for that, in my humble opinion? Definitely film scores, so I’ve rounded up a couple of favourites (from an immense playlist, believe me) that always, always leave me absolutely breathless every time I listen to them, and decided to share those with you today. The goal is definitely to update this playlist as - blogging - time goes by, but let’s just start with these ten beauties, shall we?